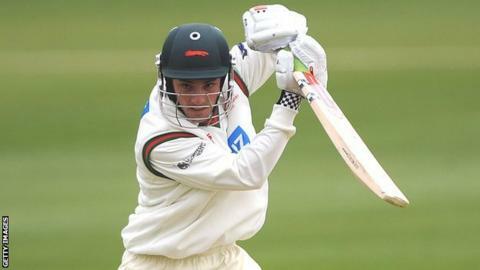 Gloucestershire finished bottom of Division Two after they lost by two wickets at Leicestershire. The visitors, resuming on 254-9, added a further 42 runs before being bowled out for 296 to set their opponents a target of 236 for the victory. Josh Cobb (65) and Ned Eckersley (63) helped Leicestershire to 237-8 for only their third league win of the campaign. Will Gidman and James Fuller both took three wickets but it was not enough to save Gloucestershire from defeat.